boyd is using Smore newsletters to spread the word online. Born in 1738 in The Roman Empire. Died in 1822 in England. Mister William Herschel was an Scientist and Astronomer. 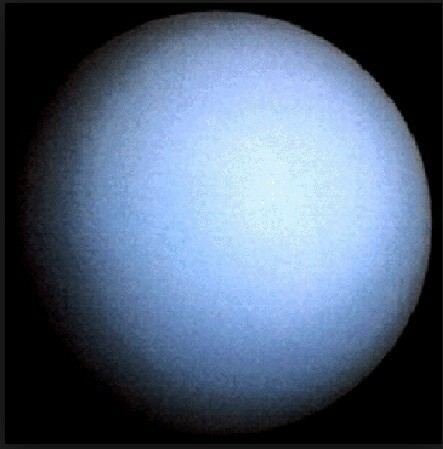 William Herschel made many discoveries but his main discovery was the planet Uranus. He discovered the planet Uranus in 1798. He was also known for discovering infrared radiation. 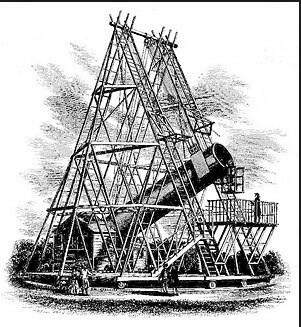 William Herschel used a telescope that he built that had a 1.26 primary mirror and 12 metre focal length. This piece of equipment helped him find the planet Uranus. 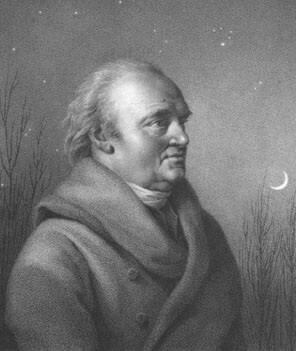 William Herschel's main contributions was to Astronomer and compose music. The Apollo 17 was sent on its mission on the 7th December 1972 and landed on the 19th December 1972.
materials and surface features of the moon. They also conducted Biomedical experiments while on the moon as well. The Scientists used a battery powered Lunar roving vehicle to allow them to collect a larger pay load. 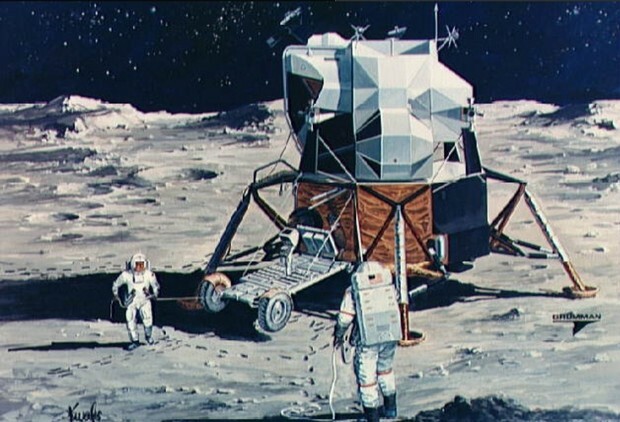 The main discovery from this mission was gathering 110.4kgs of material from the moon. Apollo 17 hosted the first Scientist /Astronaut to land on the moon - Mr Harrison Schmitt.